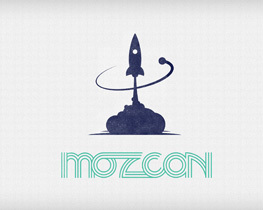 Description: MozCon offers three days of actionable sessions on SEO, social media, community building, content marketing, brand development, CRO, mobile, analytics and more. 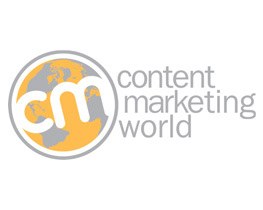 Description: With nearly 3,000 (from 50 countries), Content Marketing World is the largest content marketing event of the year. Here, attendees can enjoy 80+ sessions presented by the leading brand marketers from around the world covering strategy, integration, measurement and supporting digital strategies. 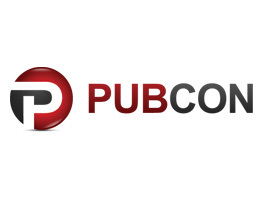 Description: Pubcon delivers in-depth sessions on social media, Internet marketing, search engines and digital advertising while offering an in-depth look at the future of technology by the world’s top speakers. The conference features in-depth sessions, one-on-one conversations, breakout sessions, site reviews and riveting keynotes. 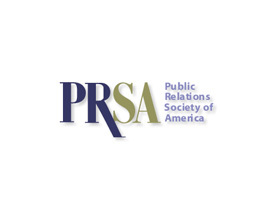 Description: PRSA’s annual International Conference offers practical insights and networking for public relations professionals of all career levels, industries and work environments. With 3,000 public relations professionals and students in one area, the conference offers the best tips for digital PR, content marketing, social media and influencer marketing. 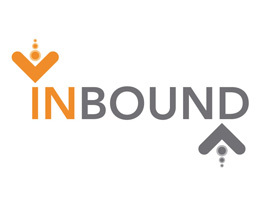 Description: Inbound is a gathering of marketing and sales professionals from around the world to learn the latest inbound marketing strategies. Held by HubSpot, the estimated 7,500 attendees experience sessions delivered by notable keynote speakers and the best and brightest in the marketing field. Enjoy innovative talks, educational breakouts, success stories, hands-on lessons, and lots of networking opportunities with brand marketers. 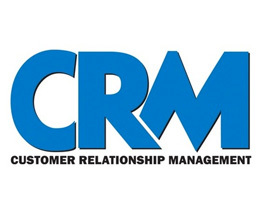 Description: CRM is an endless source of surprise and delight. 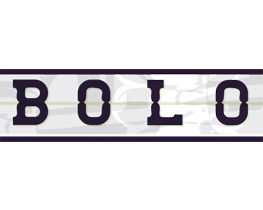 Its intent has always been to facilitate the relationship between the company and its future and present customers. And customers keep on changing. Whether you are in sales, marketing, customer service, or IT, the CRM Evolution conference is designed to help your organization change along with your customers. 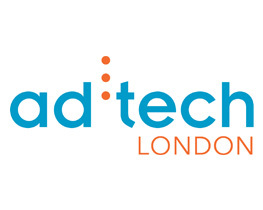 Description: ad:tech London is where marketing and media players go for quality networking at scale and cutting-edge content delivered by the world’s leading brands, agencies and media owners. 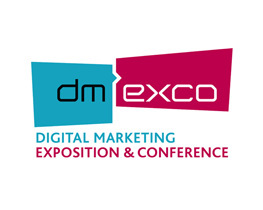 Description: All important brands and leading companies of the global industry will be presenting their latest digital solutions, technologies, visions and innovations at the dmexco.